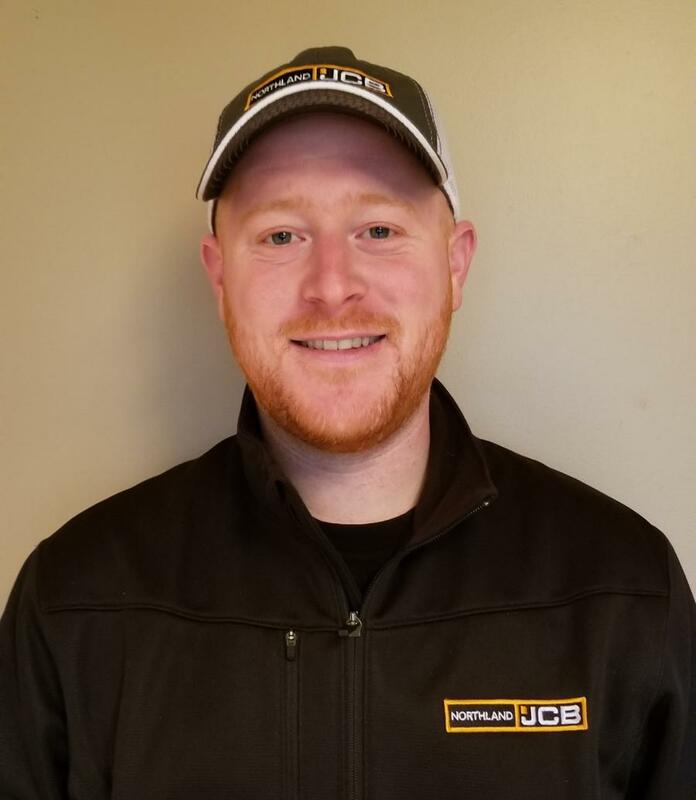 Brian Murray has joined the Northland JCB team. Murray spent many years in the auto industry where he specialized in light duty, heavy duty and commercial trucks. Murray's territory covers a large swath of Connecticut including Hartford, Middlesex, New Haven, New London and Tolland counties. "I chose to join the Northland JCB team because of the vast opportunities that Northland JCB offers. I look forward to adding to my product and industry knowledge and forming close relationships with all of our existing and future customers in my area while delivering a product that I am proud to stand behind," Murray said.